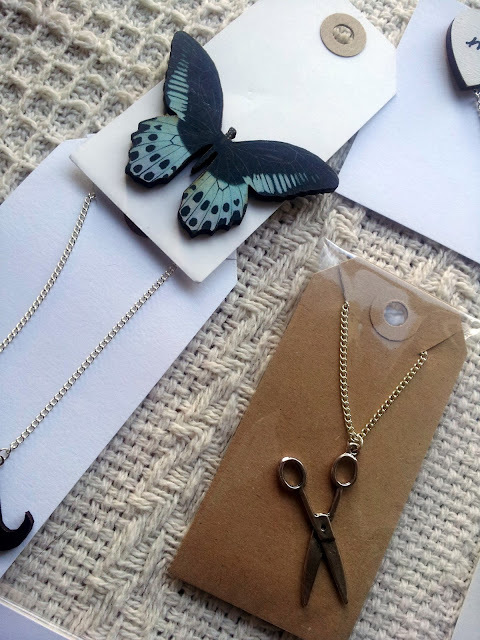 Last Friday I came home to an amazing package courtesy of the lovely Zoe of Ladybird Likes, a fellow blogger and owner of the etsy shop of the same name, specialising in quirky handmade jewellery. After reading that the next few people to place an order over £20 may be in with the chance of receiving an extra bag of goodies, I thought that it was probably high time I stopped drooling unattractively over the lovely pieces in her etsy shop and actually got on and ordered something! Never in my life, though, did I expect such a wonderful package of goodies. 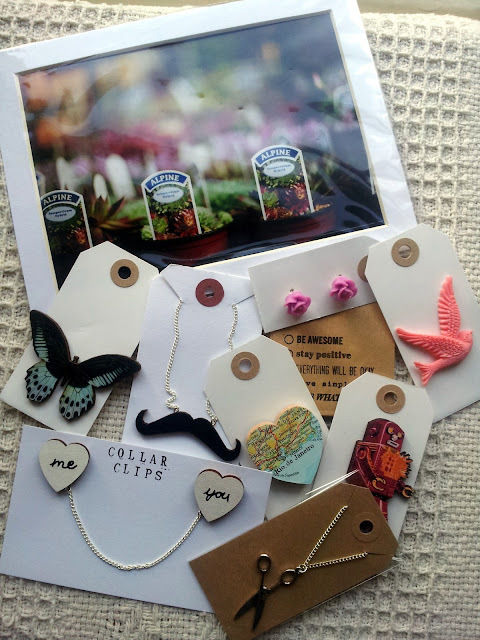 In addition to the Robot brooch, Me & You Heart collar clips and Vintage Map heart brooch which I had ordered, there was also a Butterfly and a Swallow brooch, a Moustache and a silver Scissors necklace, a set of Flower earrings, a pack of brown Gift Bags and a framed picture. All of the pieces are so lovely and unique as well as being amazingly well-made that i couldn't recommend them any more highly if I tried. 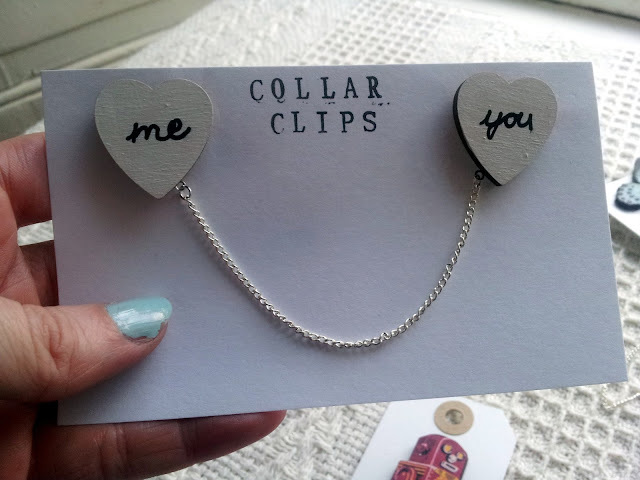 They make the perfect wee gift for a jewellery-loving friend or for yourself if, like me, you're incredibly selfish and have that 'It's Tuesday and I'm positive that that deserves a reward of some kind!' feeling. 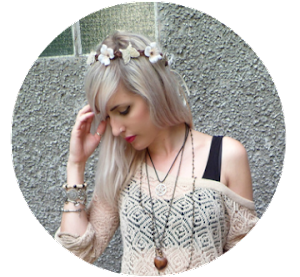 If you want to get your hands on some of these amazing pieces and more, the Ladybird Likes shop can be found here.